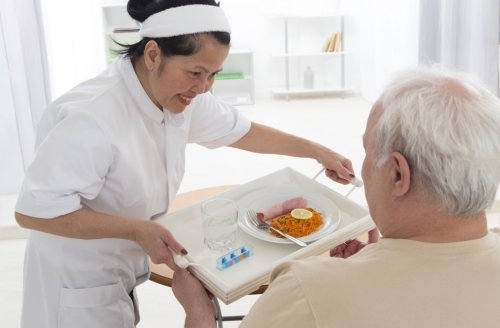 When preparing meals is already a struggle, our caregivers will assist you and more. Allow us to help you in preparing your meals. If you have inquiries, kindly call 215-613-5386.